It’s that time again!!! The kids, and you, are off and back to school, work, and the regularly scheduled program! 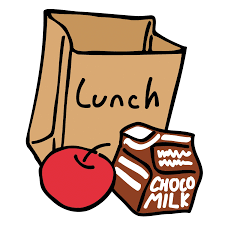 Personally, I feel the pressure to prepare a gourmet, healthy lunch for the kids that will impress not only the other kids, but the teachers as well! 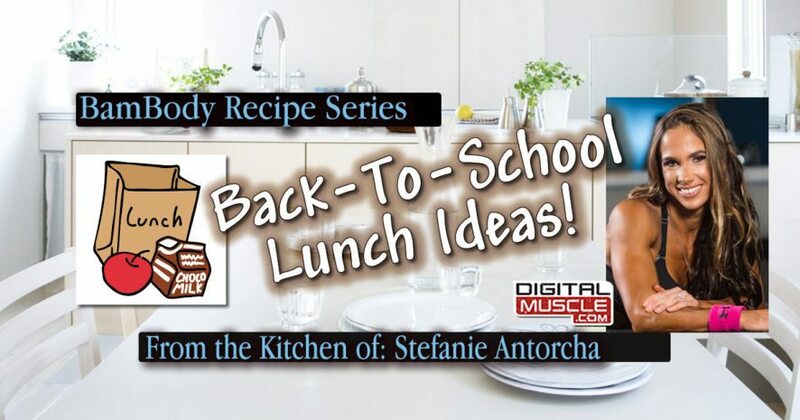 Running your own business, and taking care of a family doesn’t leave much time for hours in the kitchen; Luckily, I have discovered some SUPER easy ways to keep the kids lunches exciting and deliciously nutritious! No time to make them??? You can order any of your favorite treats at www.bambodynutrition.com – Shameless plug…but you and your kids will thank me later! Blend 1 cup egg whites, half a cup oatmeal, 1 tbsp. coconut flour, cinnamon, stevia, and baking powder in a blender. Time is a commodity a lot of people don’t have. Use these easy tips and create healthy lunches that are super easy and so delicious! Until next time ya’ll!